Buffalo, NY (January 4, 2019) – On Friday morning, January 4, an NFTA bus was reported to have crashed into the porch of a home located on Bailey Avenue in Buffalo. The crash which was stated to have happened at around 11:00 a.m. left at least seven people injured, according to authorities. The specific location of the accident was on Bailey Avenue close to Walden Avenue. The driver of the bus had been attempting to avoid a traffic accident with another vehicle when the bus then veered off the road and struck a porch in the front of a house, according to a spokesperson for the NFTA. The other vehicle had allegedly crossed the double yellow line into the path of the bus. The other vehicle involved was reported to have suffered damage during the incident and was hauled away from the scene. The driver of that car, 30-year-old, Oscar Baez was arrested for driving while intoxicated. Eight people were taken to the hospital, seven of which were determined to have suffered various injuries, all classified as non-life-threatening at this time. The other individual was released with no injuries. Police are actively investigating the incident. Our genuine sympathies are wholeheartedly extended to all the victims of this accident, first and foremost. Every motor vehicle accident holds the potential to be catastrophically injurious or fatal, particularly those involving such a large vehicle with several passengers on board. 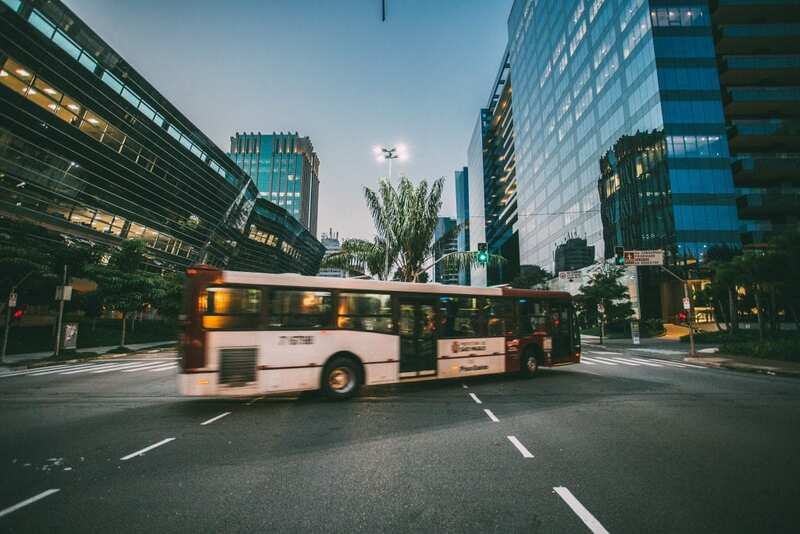 As the victim of a New York bus accident, it is terribly important to understand that you may very likely have significant rights at this time. At Hach and Rose, we are determined to help victims along the typically complicated path toward obtaining reimbursement for their injuries. We are here for you 24/7 to answer any questions you may have regarding your involvement in a sudden collision. If you have been injured in a New York bus accident, please don’t hesitate to call 212-779-0057 today.